The transition from winter to spring is intoxicating: flowers are popping up in the park and everything feels fresh and new. What about you? 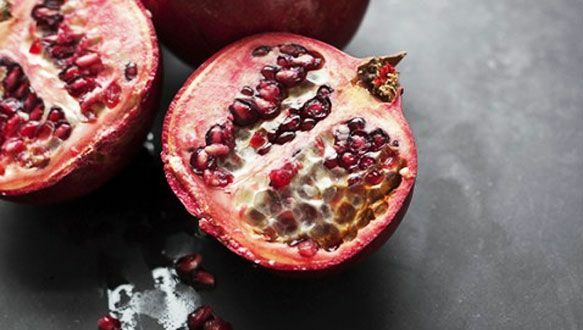 Did you know it’s pomegranate season?